Hi, my name is Shannon Fraser. 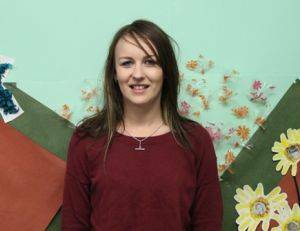 I am the Centre Manager and also work as part of the management team at Childhood Concepts. I’ve worked at Childhood Concepts since 2009 and graduated with a Bachelor of Education in 2011. I am passionate about education and building the foundation for children’s lifelong learning. Also, I enjoy getting to know the children and their families and value the link between home and centre life.